Equipment: Milling Centers - Cahmac International Machinery Inc.
We are a young Company (founded in 1994) for the manufacture of CNC Milling machines. 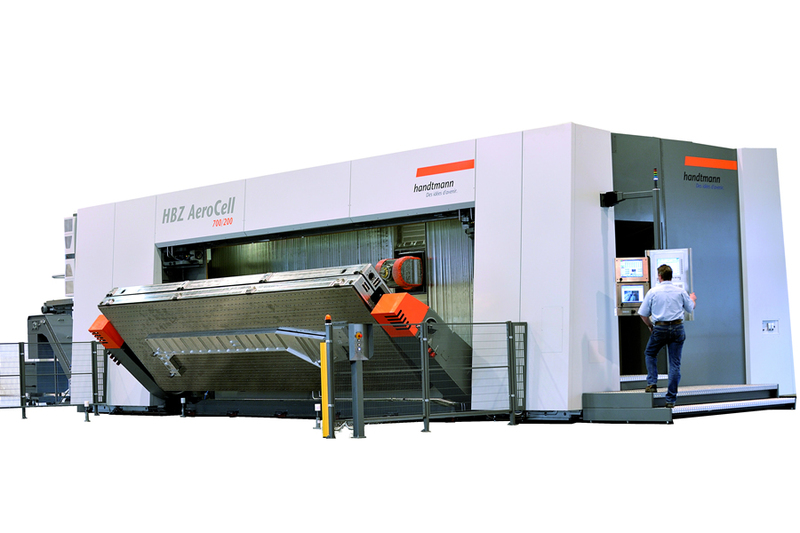 From our beginnings up to the present day, we have been manufacturing Bed Type Milling Machines with friction guideways (turcite + hardened guideways). BF and K models. NIIGATA horizontal machining centers are renowned the world over for precision, quality and durability. Their robust design and construction makes them ideal for even the most demanding metal cutting challenges. 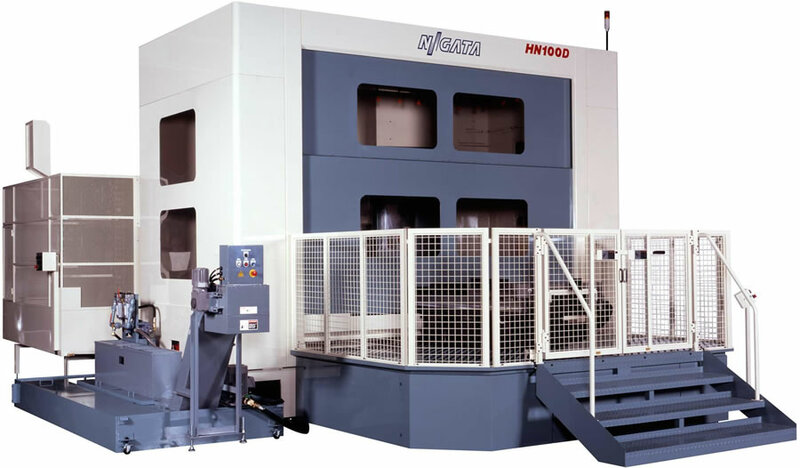 Available in full boxway, linear guideway and hybrid designs, Niigata HMCs also offer a host of model variations such as BAR spindle and U-axis that further expand machining applications. All Niigata HMCs are ideal for cell and FMS expansion so they can grow as your needs do. 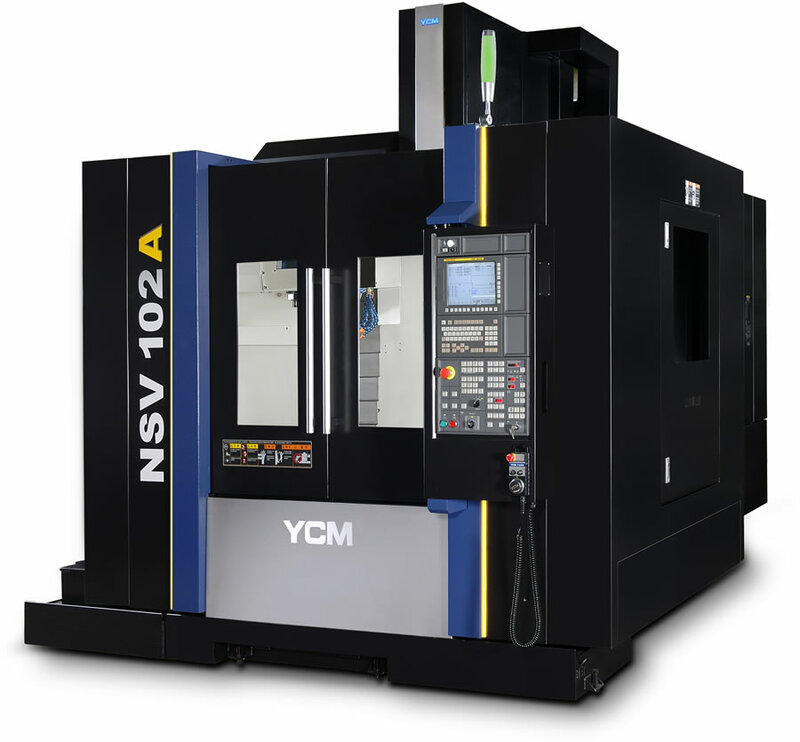 Handtmann CNC Technologies in North America covers a wide range of powerful 5-axis machining centers for an effective metal machining. Diverse materials from titanium, steel, aluminum, composites to plastics can be machined precisely, productively and economically on the milling machines from Handtmann. 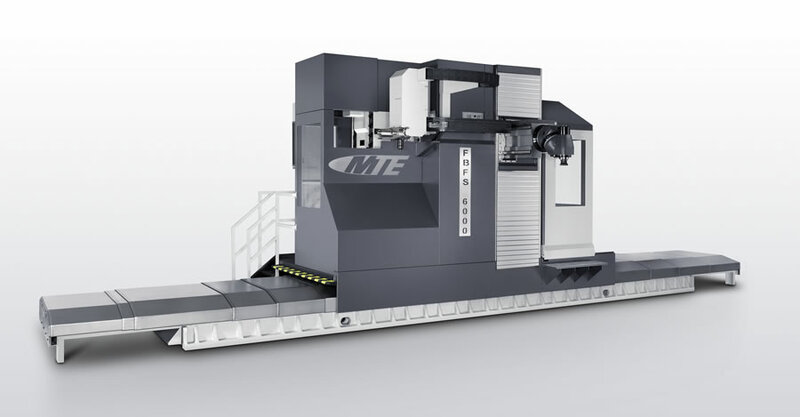 The manufacturer of heavy machine tools in four product lines: Grinding, texturing, milling and turning. All 4 fields of technology, in their closely defined markets, require maximum accuracy, performance, maintainability and reliability. WaldrichSiegen continues to combine maximum sizes and weights to achieve ultimate performance and best tolerances. Merged into a successful family-owned company with world-wide activities and financial independence, WaldrichSiegen provides the reliability and trustworthiness required for a long-term partnership with our customers. This commitment is a prerequisite for investments in production machines of this magnitude. Our highly flexible team of approx. 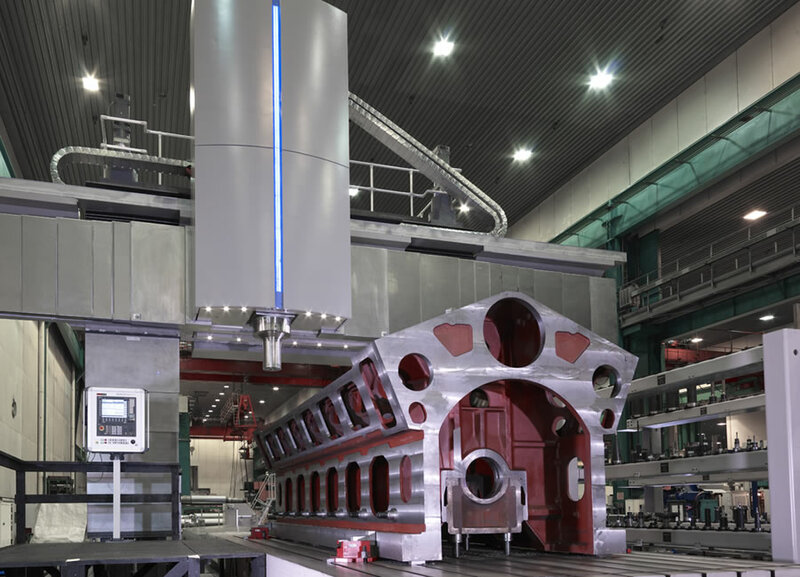 450 employees at the production facility in Burbach, Siegerland, complements a high degree of in-house manufacturing and a worldwide sales and service network.